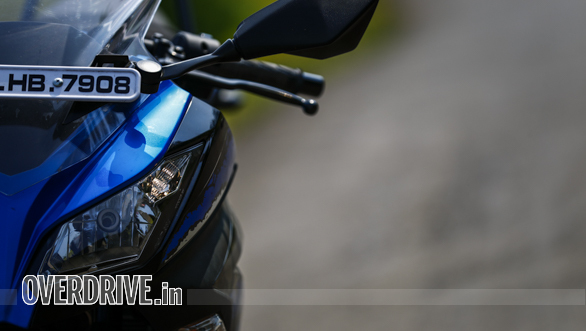 Kawasaki India pulled out the proverbial rabbit out of the hat when it launched the 2018 Kawasaki Ninja 300 at a Rs 2.98 lakh (ex-showroom). 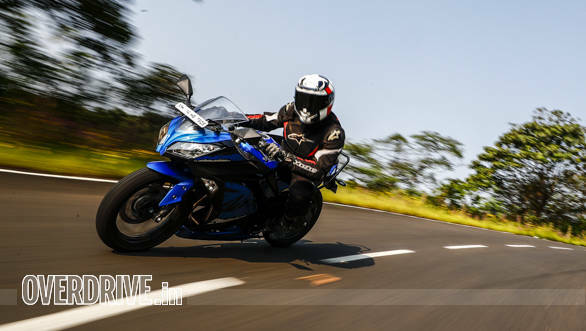 This was courtesy of heavy localisation but without a drop in quality, as we found out during the road test. 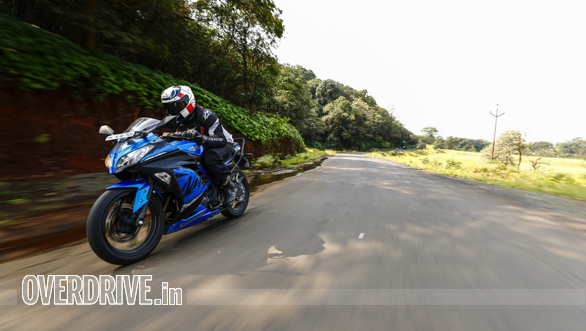 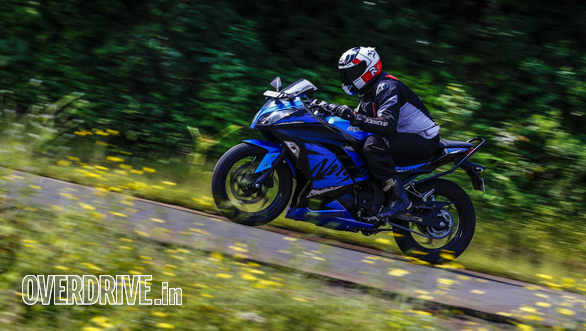 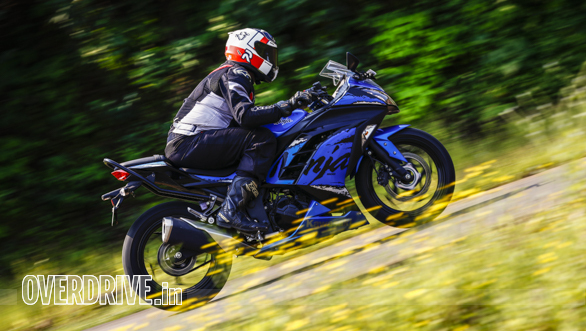 At Rs 62,000 cheaper than the 2017 model, the Ninja 300 brings a lot of value to the table if you consider the fact that it is now the most affordable twin-cylinder motorcycle in the country. 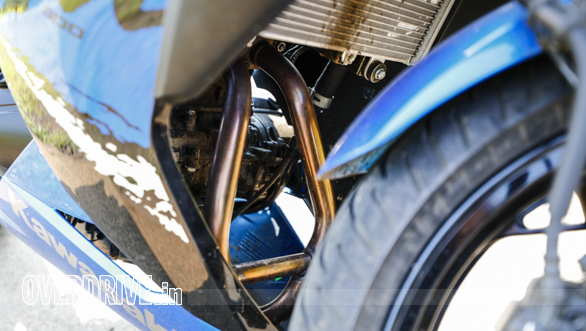 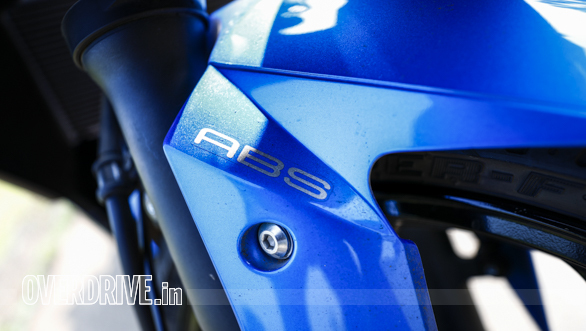 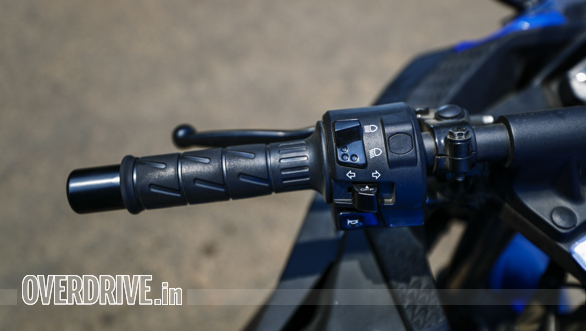 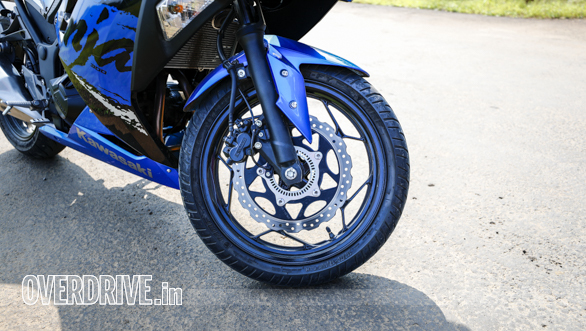 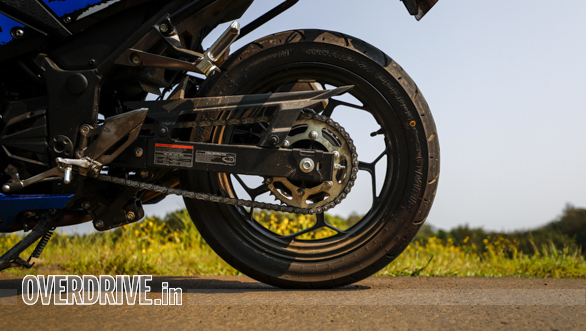 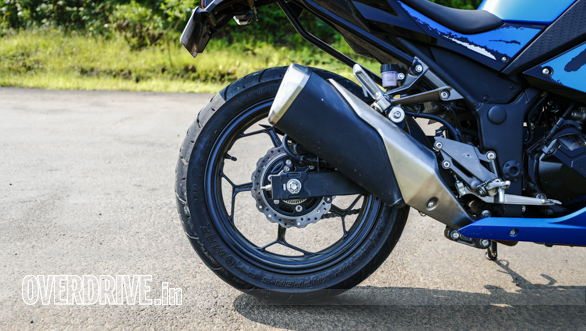 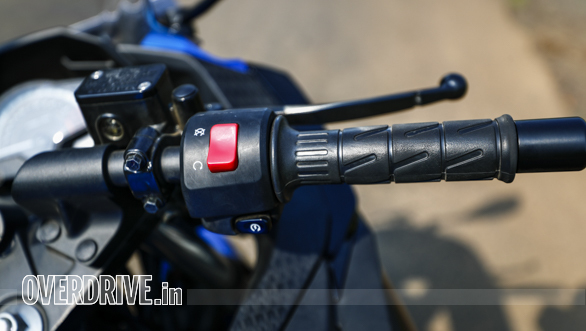 And it gets ABS as well as MRF Zapper tyres that offer much more grip than the IRC tyres on the previous model. 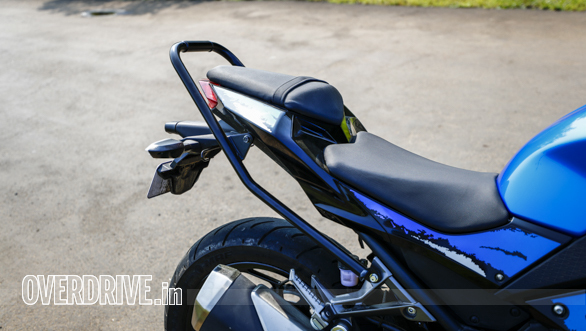 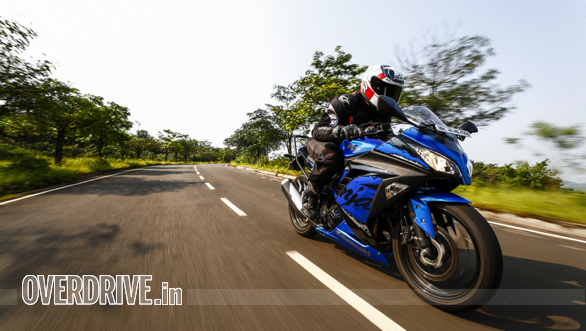 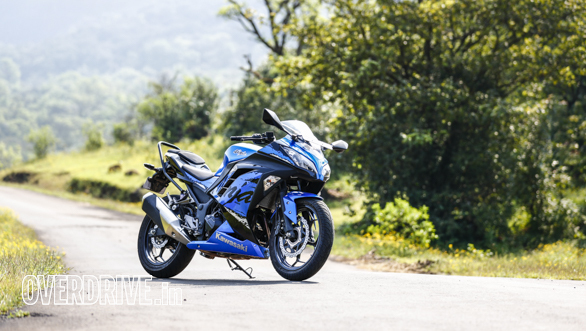 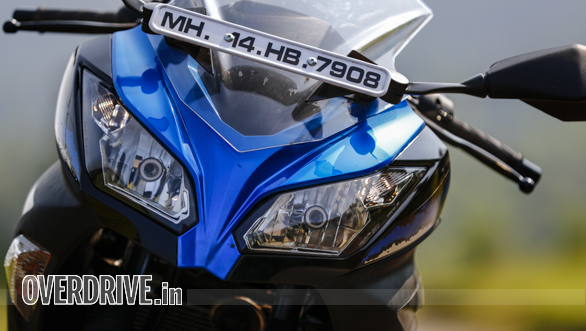 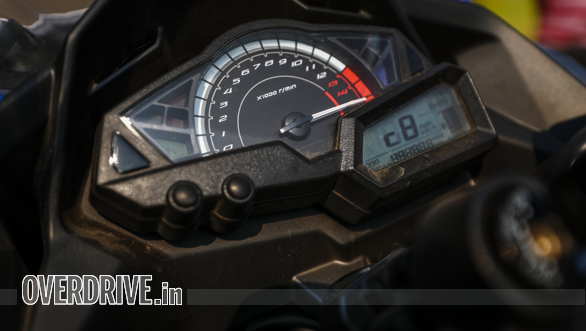 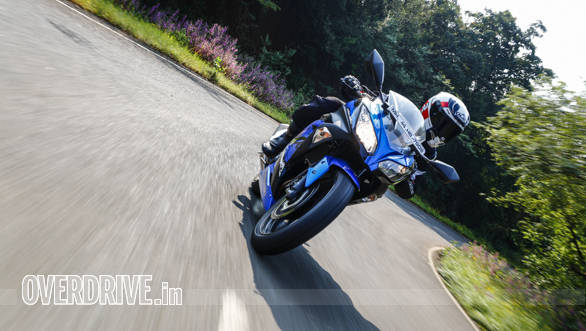 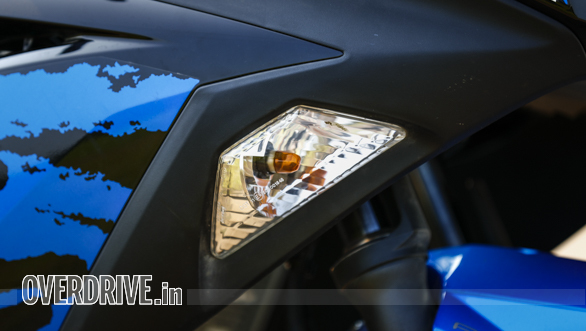 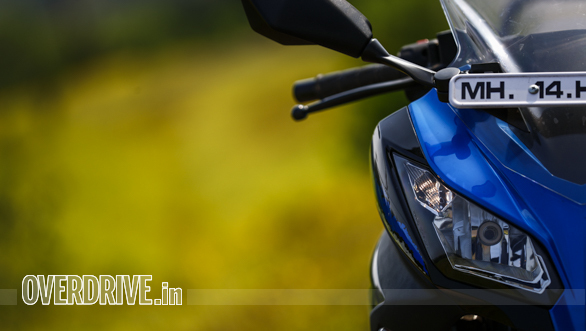 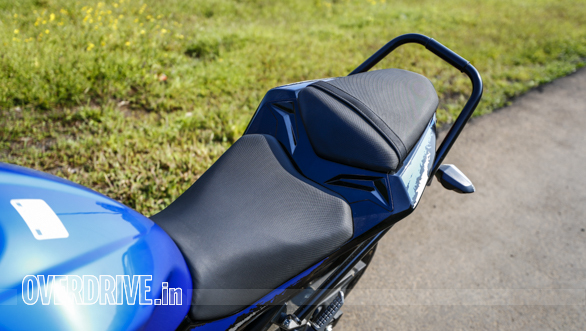 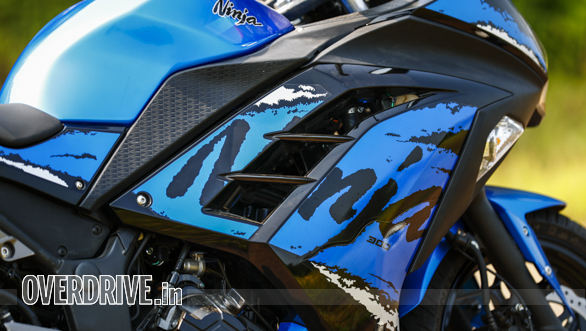 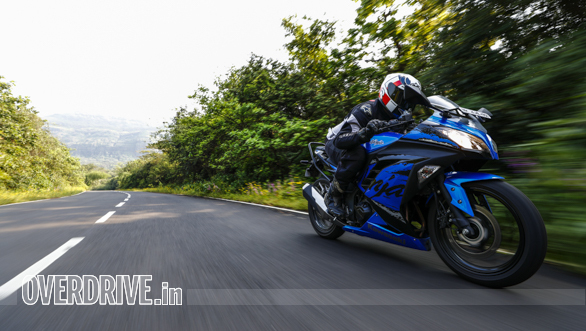 Yes, it is, essentially, a 2013 model and to make matters worse the new Ninja 400 is also on sale, albeit at an eye-watering price (Rs 5.7 lakh OTR Mumbai). 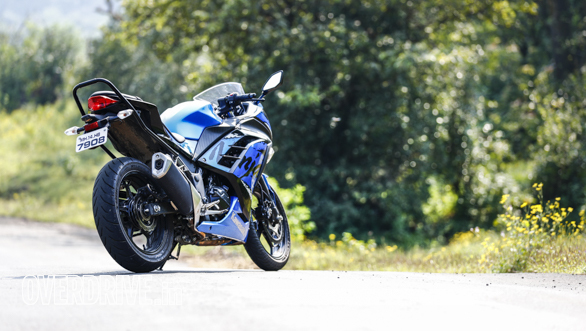 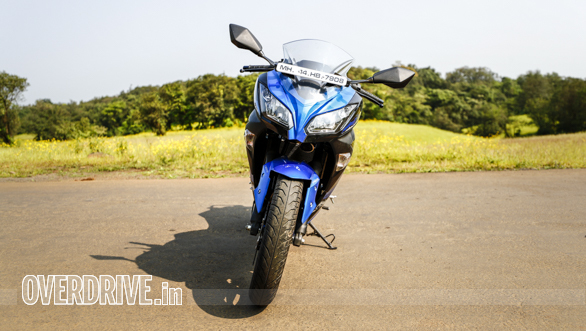 But, if you really want a refined and capable Japanese twin, the Ninja 300 could make for a worthy consideration.